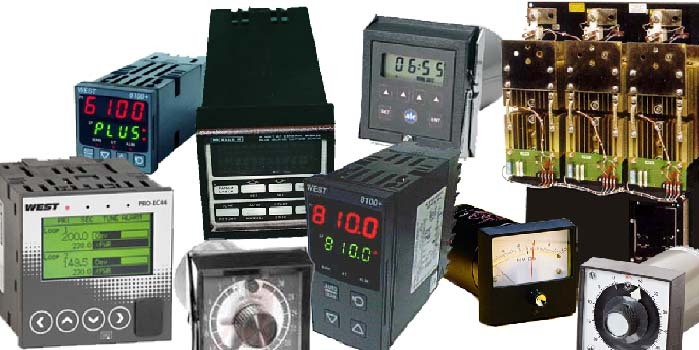 ISE has been the preferred repair facility of Temperature Controls, Process Controls, Timers, Counters, SCR Power Controls, Panel Meters, and Other related instrumentation since 1946. We have always specialized in process control, timer and SCR power controls and provide better quality repairs than the centers that claim to repair all electrical and electronic items. All repairs are performed by our fully trained, experienced technicians and are covered by a One Year Warranty. Our prices are typically 10-20% less than the companies that claim to repair any industrial device. Our specialization assures better quality repairs with your very important process control devices. Temperature and low-level signal instrumentation are our specialty. 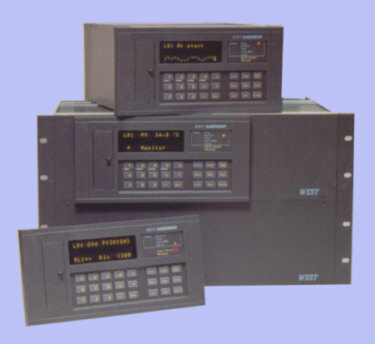 ISE uses standards traceable to NIST for calibration and certification of all low-level signal products. ISE maintains thermocouple and low-level voltage standards with uncertainty of less than 0.018%. Our traceable standards also include DC Volts, AC Volts, DC Amps, AC Amps and Resistance. We have replacement products and engineering assistance if your repair is determined to be beyond economical repair. 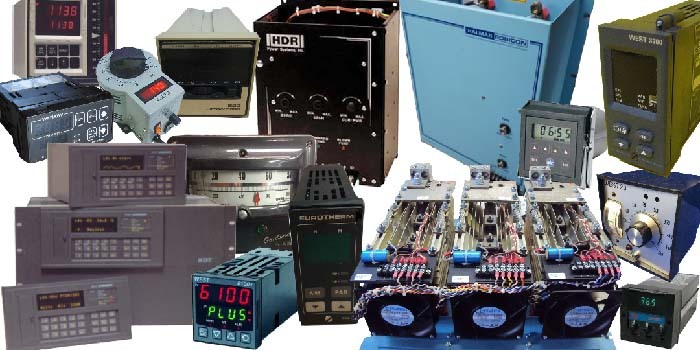 ISE is your repair center for West Instruments, ATC, Eagle, Halmar-Robicon, Partlow, LFE and API and most other Temperature / Process / and SCR Power Controllers. We are capable of repairing both current models and models that have been long obsolete. Component level diagnosis and repair. Calibration with NIST traceable standards (Certificates are available). All repairs are load tested and monitored for intermittent problems. Large parts inventory for all brands. Our extensive application experience in most industries allows us to setup and test your controls under close to actual operating conditions. West Instruments, West Gardsman, LFE, API, Watlow, Eurotherm, Barber Coleman, Partlow, Love, Athena, RKC, Fuji, Omron, Fenwal, Thermoelectric, DME, Incoe, Honeywell, Erico, Cal, Ogden, Alnor, Chromalox, Fast Heat, Omega, Doric, and Others. Halmar, Watlow, Payne, Control Concepts, Robicon, Erico & Others. Eagle, ATC, Omron, Industrial Timer, Durant, Red Lion, Veeder Root, Dynapar, Redington, Shimpo and Others. DME, Incoe, IMS, Fast Heat, Control King and others. We still support the West Gardsman Multi-Loop Control System. We repair Gardsman systems, Gardsman boards and can supply replacement boards for most configurations. We stock parts to repair Gardsman keyboards. We also offer repair kits for worn out Gardsman keyboards. Call ISE with your requirements.